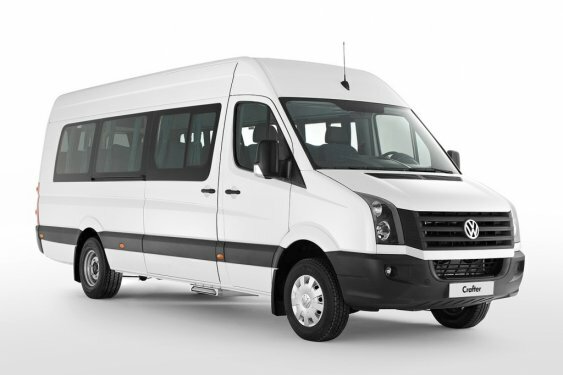 Dear Guests of RainTransfers who will land to Bodrum Airport will be welcomed at the airport and start their journeys with comfortable vehicles to Marmaris which will take 2,5 hours. 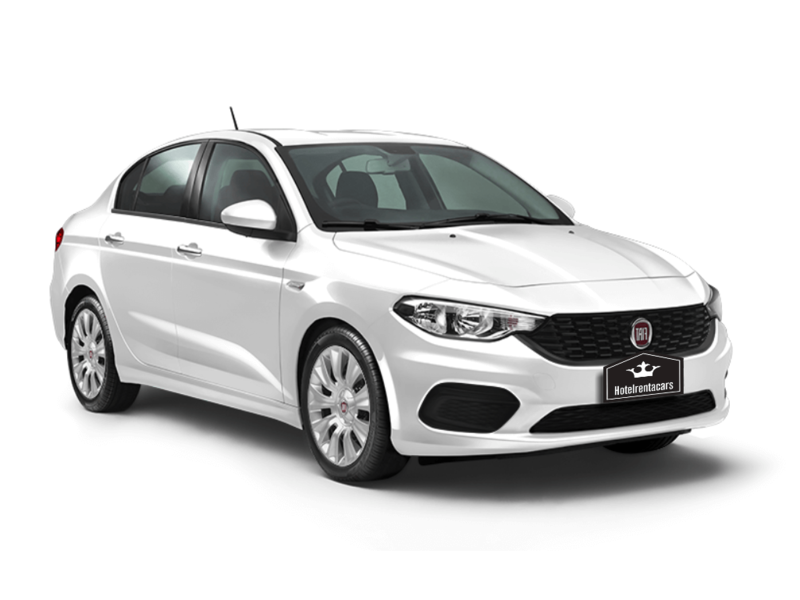 On the way back From Marmaris Icmeler, you will be picked up at suitable time to your flight time from your Hotel and drop off right at Bodrum Airport. 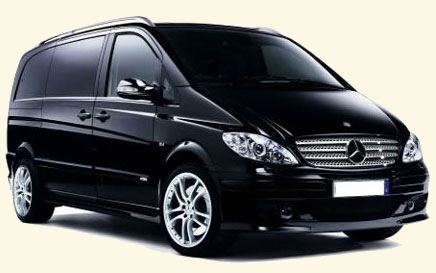 With return journey it will coast 132.00 GBP with luxury Vito which includes TV, Wİ-Fİ inside. 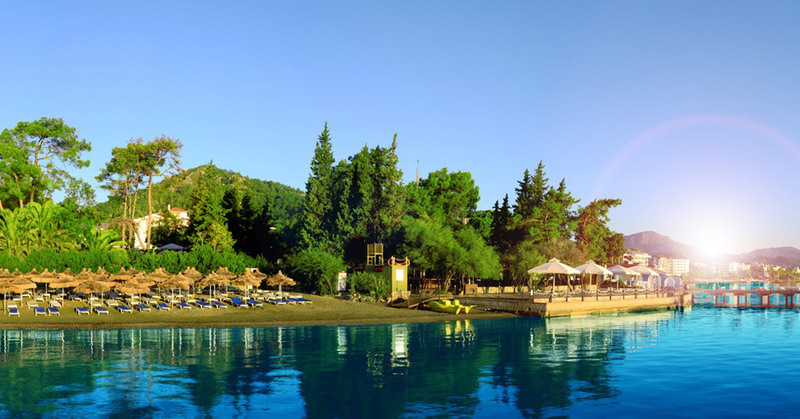 Guests who will fly to Antalya Airport will travel 4,5 hours to get reach Marmaris, just only for 160,00 GBP. On the way coming from Antalya Airport, you will have chance to see villages and towns. İcmeler, compared to the lively and crowded Marmaris, it has a quieter lifestyle. 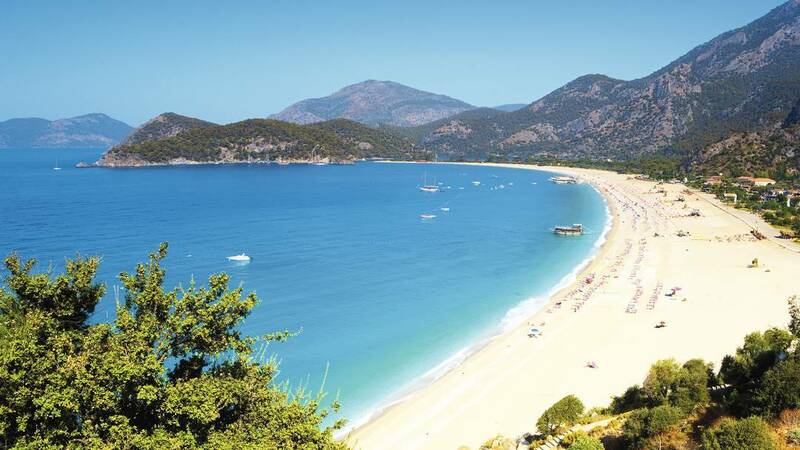 Icmeler has a location which is within easy reach of approximately 10 minutes to Marmaris. Summers attract the attention of local and foreign tourists and it is a holiday resort that you can prefer during the whole summer season. Starting from Uzunyalı Beach there is a 10 kilometer seashore distance to İcmeler and cafes and restaurants are located. You are able to find daily boat tours and can have a pleasant day by visiting the surrounding shores Selimiye, Hisaronu, Orhaniye and the surrounding islands. In addition to the adventure-filled rafting tour, you will be enchanted by the stunning view of the river passing through pine trees, rock cliffs and canyons; you are able to find daily tours from Marmaris to Dalaman for rafting.Besides, for the nature lovers, Marmaris Canyon will be the best choice for hiking. In Marmaris, which is very busy during the night as well as in the daytime, the bar street caters for all kinds of music entertainment. İzmir, Turkey’s third populous city, is highly preffered for holiday. One of the most beautiful holiday resorts of the Aegean and away of the city’s hustle; Cesme, Alacatı and Kusadası is preffered for its nature, sand beaches, turquoise blue sea and for its historical heritage. From İzmir Airport; Kusadası is 99.9 kilometers, Cesme which is famous with its wind surfing 86 kilometers, Marmaris is 260 kilometers and Bodrum is 235 kilometers. 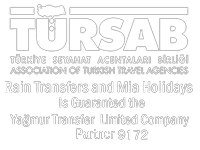 Between these rotations transfers can be provided at your needed time from İzmir Airport. Also Bodrum Milas Airport and Dalaman Airport could be used to get reached.